This trip marked my twelfth to Africa since 2008, and with each visit I’m astounded by the growth – physically, in the sheer number of buildings that keep going up; emotionally, in the confidence and increasing assertiveness of the girls in our schools who are responding to our workshops and mentorship programs; and substantially, by the doubling of bright girls we’ve been able to support with scholarships. We awarded 72 more girls with university and secondary school scholarships this month, bringing our total to 191 One Girl Can students for 2017. Our target of 1,000 in 2025 will likely be exceeded at the rate we are going! As more and more jobs require some level of STEM skills, we are committed to increasing the learning outcomes of girls in vital science and technology subjects. So far, we have completed 2 science labs at Masinga Girl’s School and, with generous proceeds from our upcoming #IWANT2BE fundraiser in April, we plan to complete 2 more in Ganze! 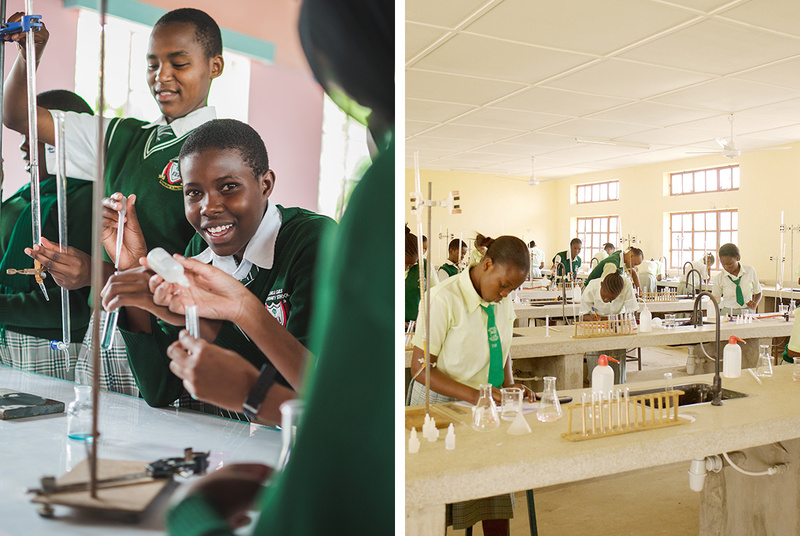 760 girls at Masinga Girls’ Secondary School now have regular access to chemistry, biology and physics labs. 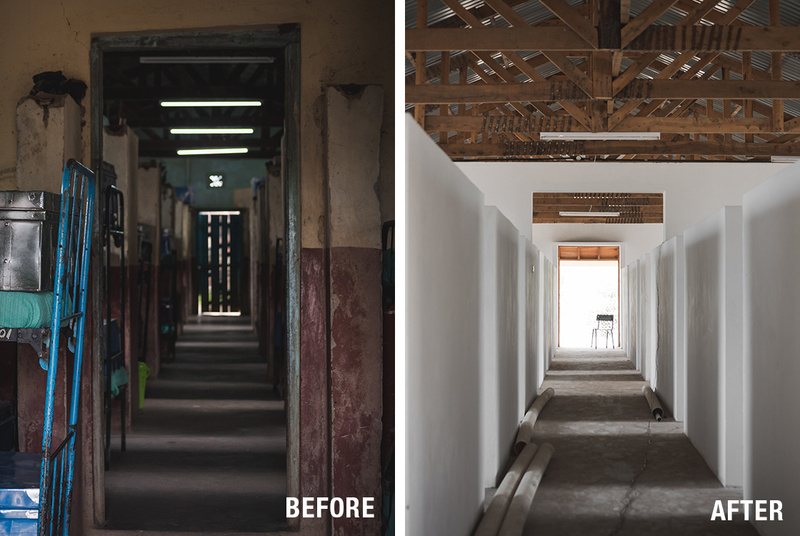 Our next project: The first two science labs at Ganze Girls’ Secondary School in Kenya. 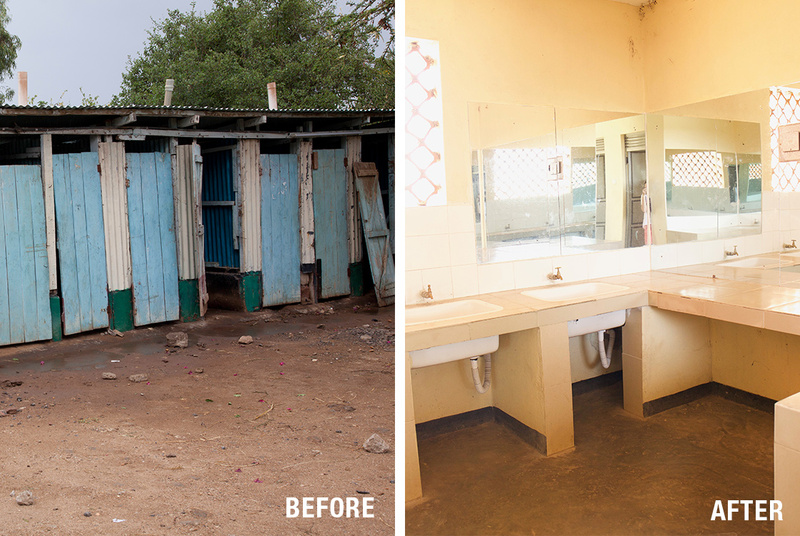 Masinga Girls’ gets it’s first indoor washing facility with flushing toilets and showers. Overcrowded old dormitories are the focus in F17. 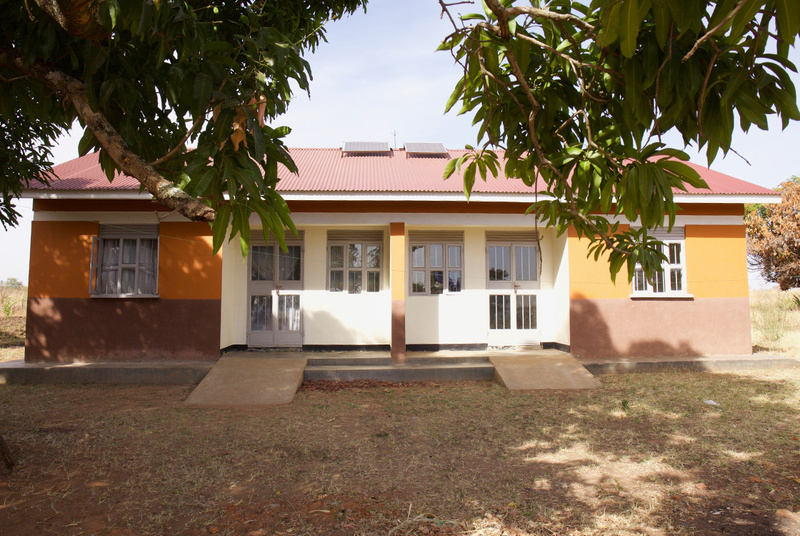 Last year’s fundraiser built this new dormitory and will provide 125 new bed spaces for the growing student body at Masinga Girls’ School. 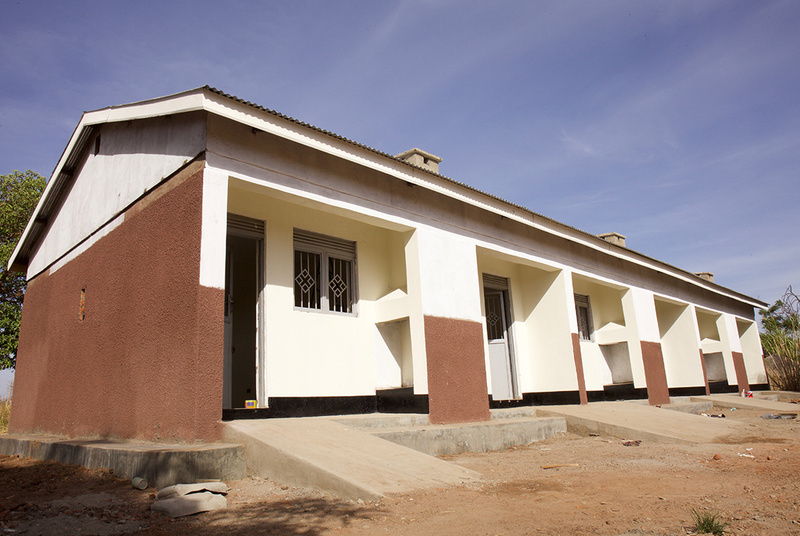 Atanga Girls’ Secondary School is situated in a remote area of Northern Uganda with poor road access. These 8 new teacher’s residences will attract and accommodate better and more permanent teaching staff. 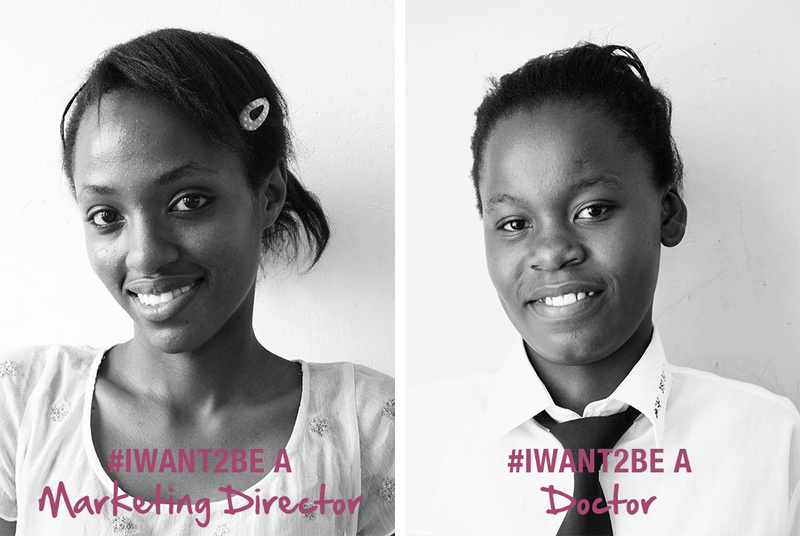 One Girl Can is proud to support a total of 191 marginalized girls in their pursuit of education and equality. This year, we will support 126 high school girls and a record 65 university students! As an orphan who spent years in a children’s home until it closed down, getting a chance to go to university was too much to even hope for. Joyce never gave up trying to do the best she could at school. Her efforts won her a One Girl Can scholarship to Pwani University in Kenya this fall. As an orphan, and a burden on her relatives who provided her with the minimum food and shelter, the opportunity to get out of the slums and into one of the best girls’ boarding schools in Nairobi was a miracle Naurinz never considered. She’s a brilliant student with a very bright future. 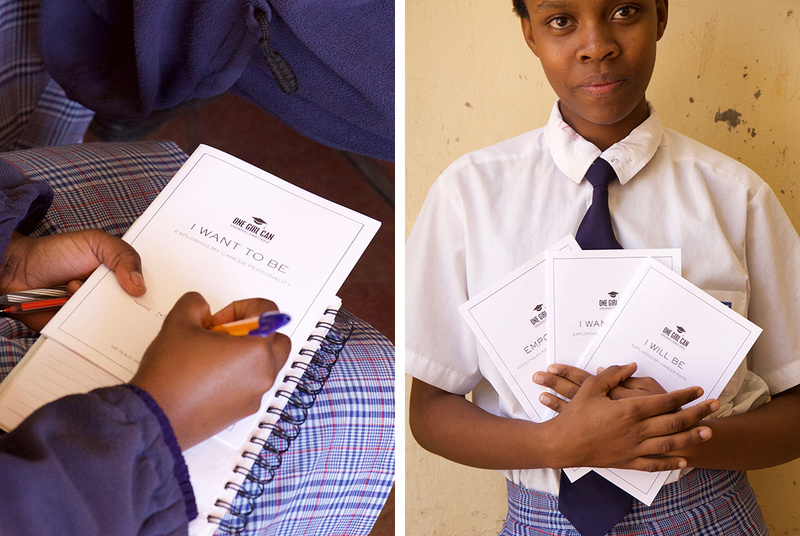 This year, we rolled out 3 new high school workshop programs: Empower Me, I Want to Be, and I Will Be. By the end of 2017, approximately 7,000 workshops will have been taken by girls in Kenya and Uganda! This trip also marked the beginning of our University Mentorship program. 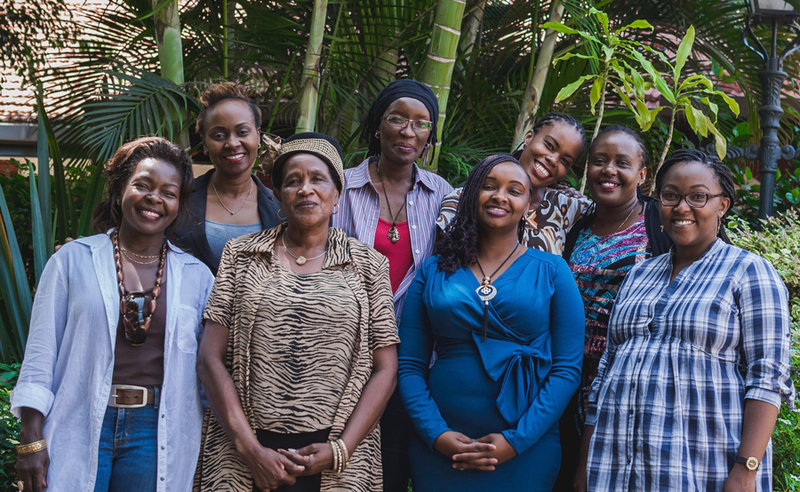 By pairing university students with successful local businesswomen, we can support girls beyond graduation and into the workplace.